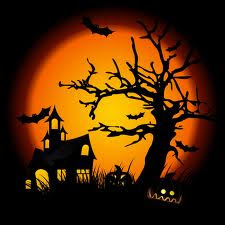 Stay two nights bed and breakfast this Halloween and enjoy a third night bed and breakfast free. No tricks just specials treats this Halloween for the whole family with two for the price of one passes to the Irish National Stud and Japanese Gardens and a 10% discount card to Kildare Village Outlets. Babysitting is available at €12 an hour before midnight and €15 an hour after midnight. Supplements apply for children over 12 years of age. Call us on 045 879277 or Click here and book now!